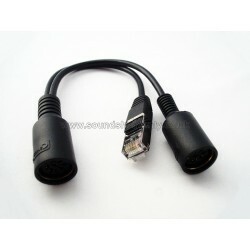 8 pin DIN cable for B&O. 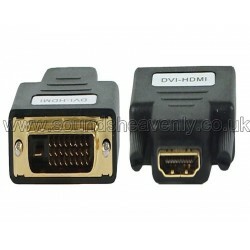 One of our most popular items - available in lengths up to 20m! 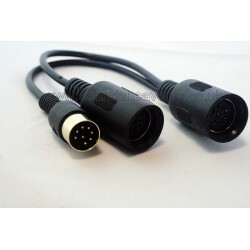 Our high quality Powerlink mk 3 compatible cable allows you to connect BeoLab active loudspeakers to your Bang & Olufsen hifi system or television. 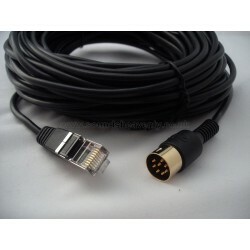 8 pin DIN cable - fully wired. 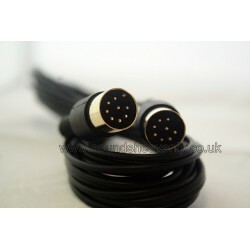 One of our most popular items - available in lengths up to 20m! 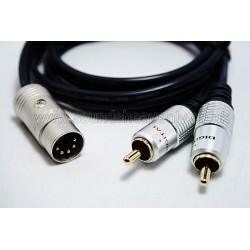 Our Powerlink mk 2 compatible cable allows you to connect BeoLab active loudspeakers to your Bang and Olufsen hifi system or television. 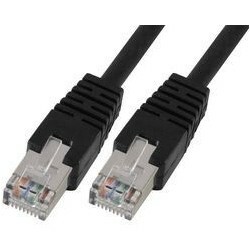 High quality shielded Powerlink compatible RJ45 cables for use with the newest B&O systems and speakers. Double your Powerlink outputs, or Daisy-chain your speakers! 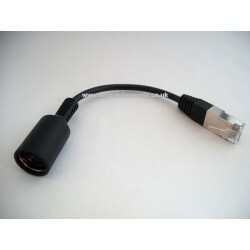 With our Powerlink compatible "Y" Splitter you can now connect two BeoLab active loudspeakers to a single Powerlink socket on your Bang and Olufsen hifi system or television. Double your Powerlink outputs, or Daisy-chain your speakers! Connect two Beolab active loudspeakers to a single RJ45 Powerlink socket on your Bang & Olufsen Playmaker, BeoVision, BeoPlay V1, and the newer B&O products. Output from new B&O devices to non-B&O Amps, Receivers and more! 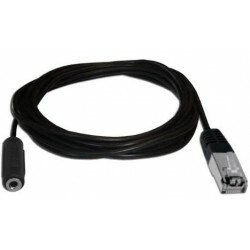 Our RJ45 Powerlink compatible to Twin RCA/ phono cable is ideal to connect from B&O PlayMaker, new models of Beolab, BeoVision/ BeoPlay TVs to any home AV device such as an audio amplifier using RCA/phono inputs. Connect a 3rd party subwoofer or active speakers to your Bang & Olufsen music system or BeoVision TV using its Powerlink speaker outputs. 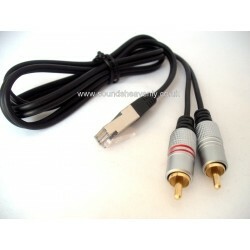 This cable converts Powerlink to industry-standard Phono/ RCA plugs - hence it is one of our most popular products! Connect a non-B&O amplifier or receiver to your Bang & Olufsen music system or BeoVision TV using the Powerlink speaker outputs. 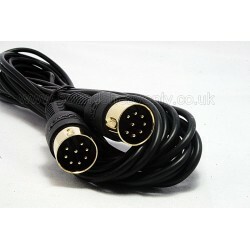 This cable converts Powerlink sockets on your B&O system to fit industry-standard Twin Phono / Stereo RCA plugs.